Because she deserves the best, offer her a moment of relaxation. Discover our packages especially for the occasion. You’ll find the highest standards of excellence in beauty and wellness at each of our locations across Quebec. 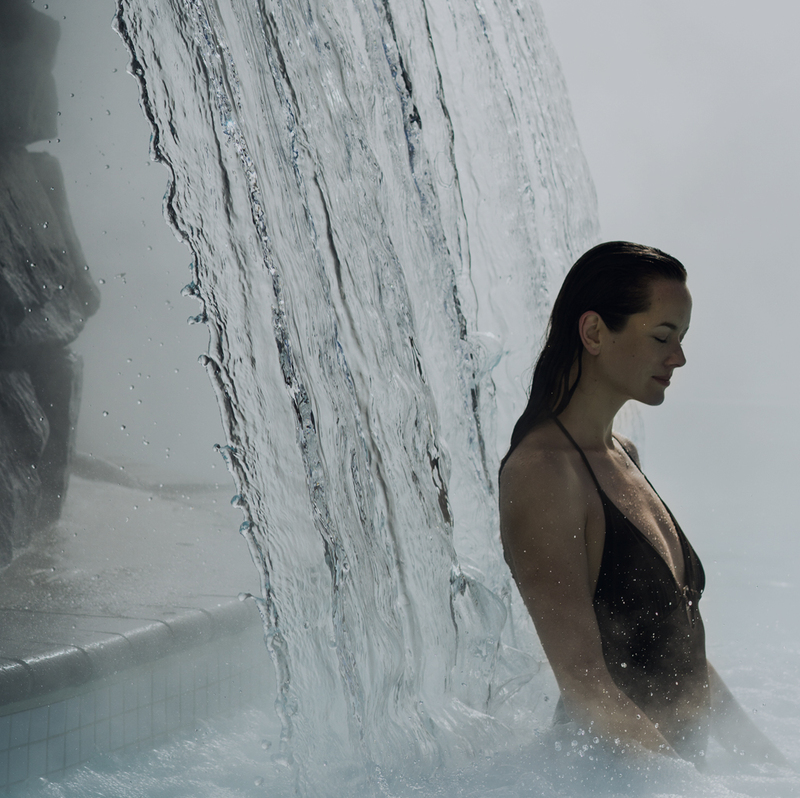 The enchanting décor of our Nordic spas has been specifically designed to welcome you and allow you to immerse yourself in peace and contentment. Relax your body and your mind with thermotherapy, a Scandinavian spa therapy which involves alternating between warm and cold sensations, followed by a period of rest. Complete your experience with our wide range of massage and wellness therapies. Each of Amerispa’s health and beauty centres offers a peaceful experience in an environment that is conducive to rest and relaxation. You will be won over by our exceptional range of massages and spa treatments, which you can enjoy in the comfort of the finest inns and hotels. Our Moment Spa locations, exclusively in Fairmont hotels, offer an unforgettable wellness experience in a luxurious and unique environment. Take time to unwind and appreciate unforgettable moments of relaxation with our high-end range of massages and spa treatments. Spoil your loved ones with a relaxation spa package, a day spa retreat or a spa gift card. Discover a variety of tempting spa offers that will awaken your senses. Offered as gift certificate until May 12th, 2019. Facilties may vary from one centre to another. Redeemable from May 12th, 2019. *Valid on regular prices and not valid on food and drinks purchases. Ask our receptionists about all the privileges to be a member. Offer valid from April 18 until April 30, 2019. The 6 months membership will start on the first visit at the spa that must be on April 30, 2019, at the latest. By signing up to our free Pleasure & Distinction spa loyalty program, you will accumulate points and take advantage of last-minute privileges and promotions. Revitalize yourself. Take care of your body and your mind. Don’t miss any of our exclusive promotions, spa deals, contests and tips from our experts. Sign up to our electronic communications.